PLEASE HELP NOW! 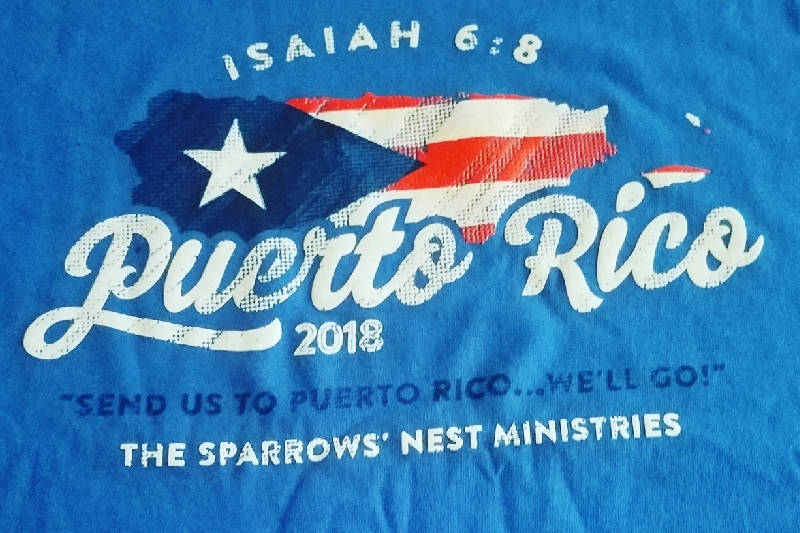 The Sparrows' Nest Ministries has been called to serve our fellow brethren in need in Puerto Rico who has been slammed by hurricanes Irma and Maria, leaving the island without electricity, running water, and a solid infrastructure. 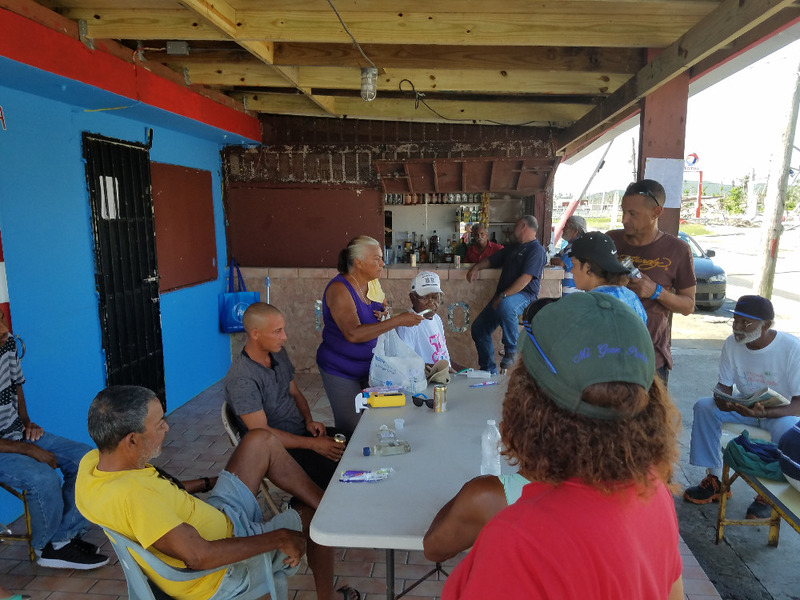 We will be taking a team of ten teens to PR to deliver the love of CHRIST along with some basic items such as solar lights, water purification tablets, bug repellant and to work in communities repairing homes and lives. Each member needs to raise $1200. Your financial partnership will send us. Six months later, our citizens are still asking for water, electricity, a roof on their homes and food! Our fellow citizens are counting on all of us. Lets not let them down. We thank you in advance on their behalf. We are now gearing to go to PR again in August. Please see new campaign. Please help today...time is winding down.Thanks! 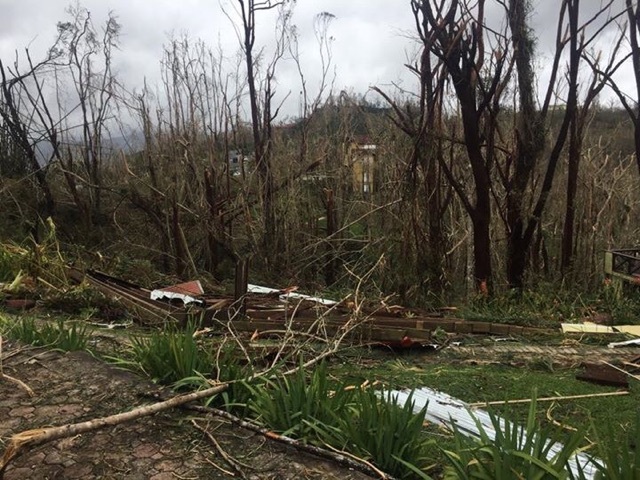 We are less than $1000 away from our goal of $12000 for this portion of Operation We Care to help our friends in Puerto Rico. We still need funds for team baggage, team travel needs, and supplies. 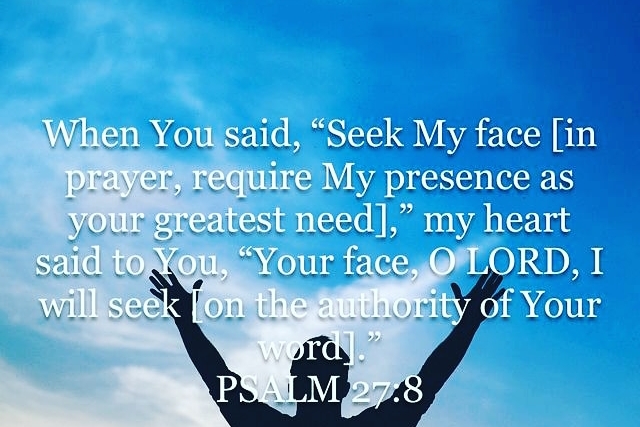 You could be the one to complete our preparation to "Go" as we are instructed in Matthew 28:18-20. Please join our support team today. Remember, it is tax deductible!